While the release of the National Housing Strategy represented the first fully detailed roadmap for the federal government’s efforts to address the real estate market’s long-running concerns over affordability, a real estate professor pointed at one major hitch in this strategy. “What’s in the policy for Canadians trying to buy their first homes in high-priced markets like Toronto and Vancouver? Very little,” Jane Londerville of the University of Guelph wrote in an analysis for The Canadian Press. 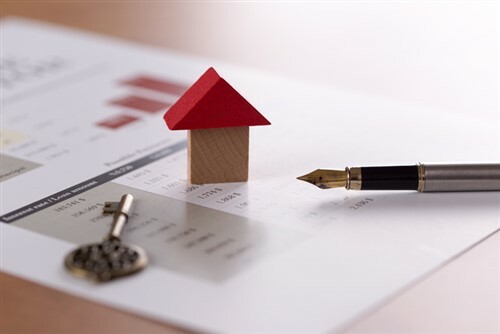 This is the federal level’s abdication of its responsibility to use the instruments in its disposal to make home ownership more accessible in red-hot markets, Londerville stated. Read more: Are recent Canadian market corrections really false positives? For instance, the government could consider revisiting current tax policies that concern home ownership. “One option would be a means-tested tax credit to defray the costs associated with a home purchase. Another option would be to allow prospective home owners to contribute to a Tax Free Savings Account with means-tested matching contributions from the government for the purpose of saving up for a larger down payment,” Londerville suggested.